Let’s start with some bad news…according to Amazon, there are extended delays with their file review team right now. 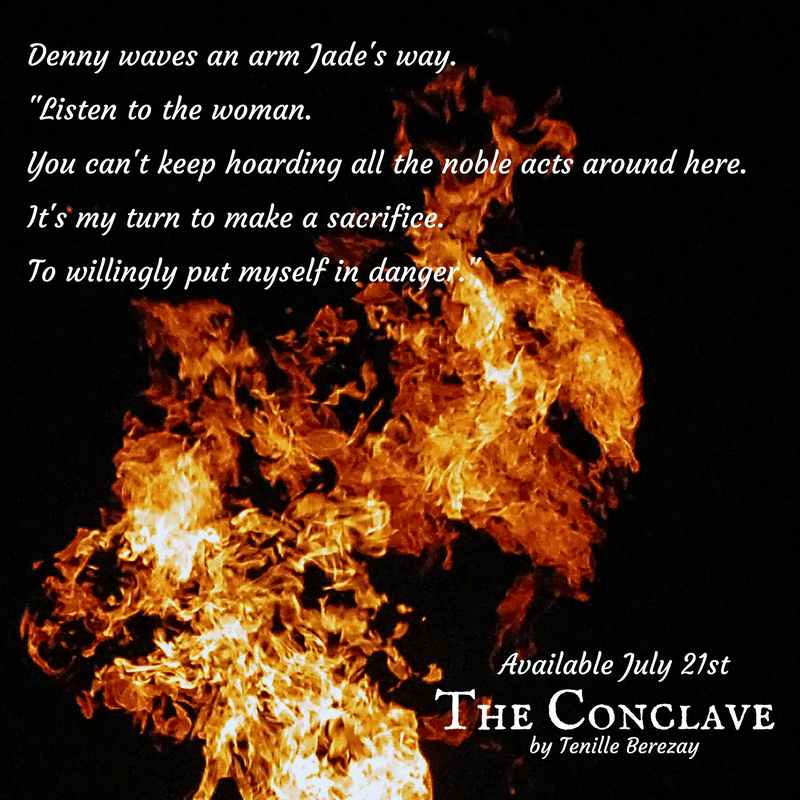 Luckily, the e-book copy of The Conclave is good to go, but the paperback is not. AND, apparently, I can’t get an estimate on when it will be ready. (I’m hoping for mid-week next week). So…not good. I apologize to all of my readers who wanted the print copy. I should have factored in possible delays instead of submitting files so close to release. BUT the Kindle version is good to go and will be released tomorrow as planned! 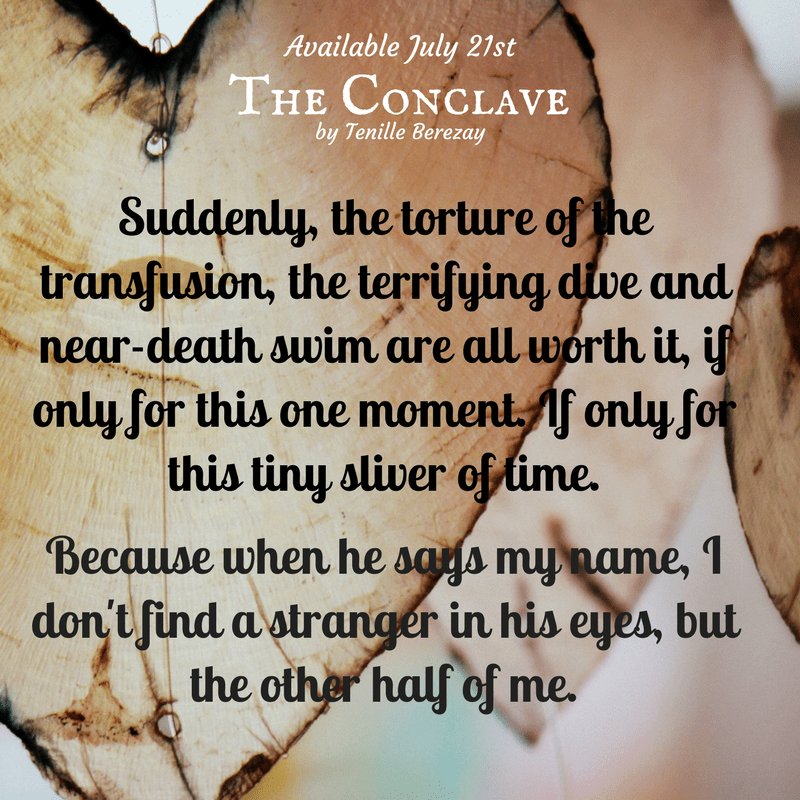 Also, The Keep and The Convergence are on sale for $.99 until the 26th. So, grab a copy and tell your friends because Desiree’s story is finally done!!!! (And I will get that paperback out as soon as humanly possible!) I’ll leave you with some memes with my favorite lines from book three. Hope you enjoy it!